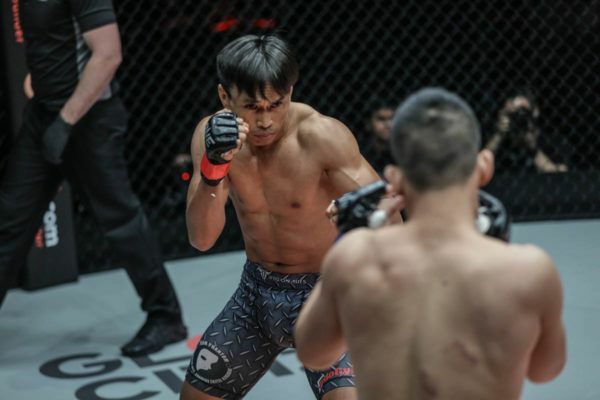 The first ONE Super Series bout of 2019 has set the standard for the year to come — and if the rest of the roster can follow the effort served up by Jonathan “The General” Haggerty and Joseph “The Hurricane” Lasiri, then fans around the world are set for a spectacular year indeed. 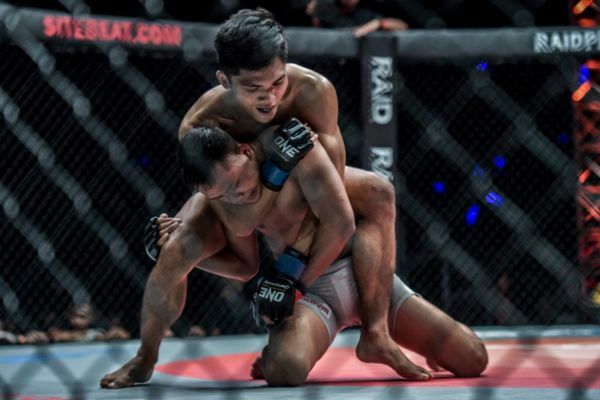 England’s Haggerty and Italy’s Lasiri went toe-to-toe in a thrilling flyweight Muay Thai contest at ONE: ETERNAL GLORY, which emanated from the Istora Senayan in Jakarta, Indonesia on Saturday, 19 January. It was a relentless display of determination and striking excellence, but after three exciting rounds, the 21-year-old Englishman emerged with his hand raised. Haggerty — a Roar Combat League World Champion — started fastest, and he took control of the contest in the first round. The Englishman established his early dominance with a plethora of left kicks — mixing teeps to the body and head with powerful roundhouse kicks to the midsection. 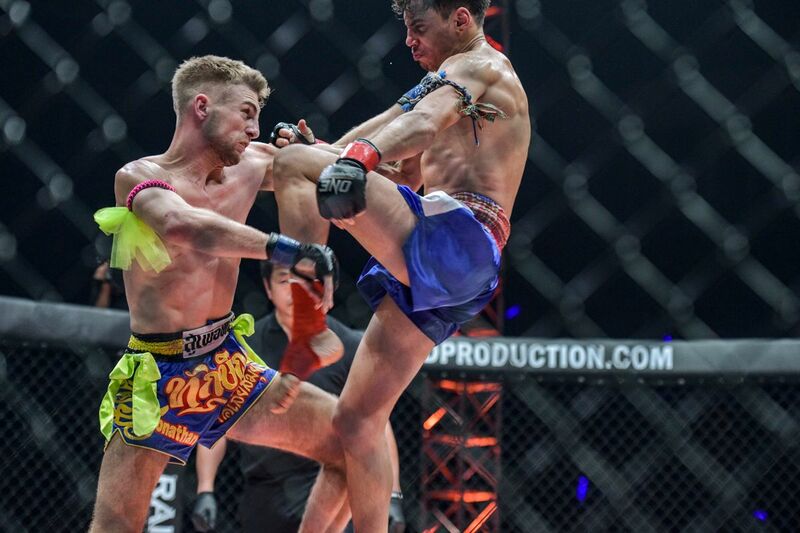 As Lasiri looked to close the distance and nullify his rival’s kicking threat, the Brit unleashed his world-renowned elbows. Haggerty’s elbows were plentiful, powerful, and precise. One perfectly-timed downward elbow proved decisive, as he dropped the Italian in the closing moments of the opening stanza. Lasiri showed admirable powers of recovery to beat the 10-count and survive the round. Despite a rough end to the opening stanza, “The Hurricane” came roaring back into the contest in the second frame. He turned up the aggression against his less experienced opponent. 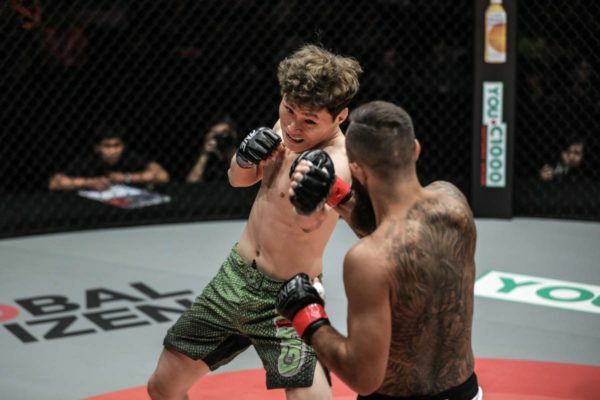 The Englishman threw dangerous left kicks to the body in an attempt to slow down the 27-year-old’s charge, but Lasiri — a WBC Muay Thai Super Bantamweight World Champion — would not be denied. He forced the contest into the trenches and teed off on his rival in the closing moments of the round two. 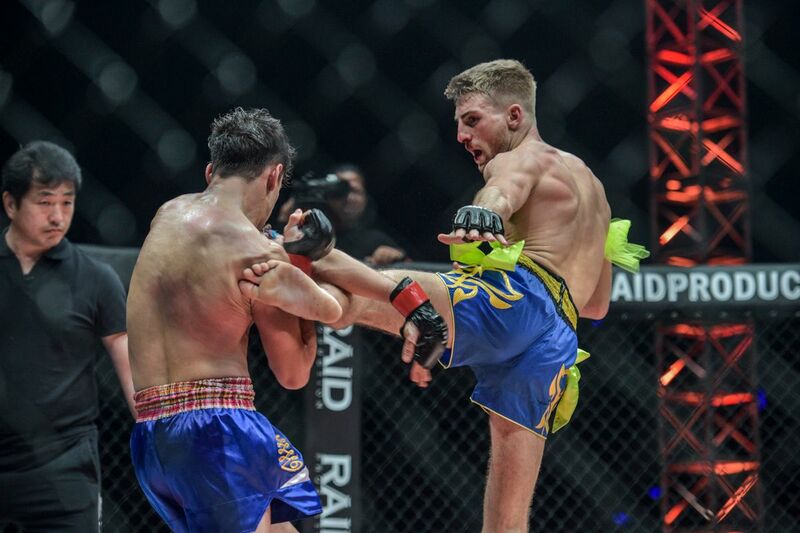 The third and final round saw the Italian continue to push the pace, but Haggerty’s composure proved crucial as he used smart footwork to create space for his heavy kicks, while also scoring with elbows from short range. Larisi gave his British adversary a taste of his own medicine halfway through the final frame when he connected flush with a huge elbow. “The General” took the shot well, however, and came firing back. 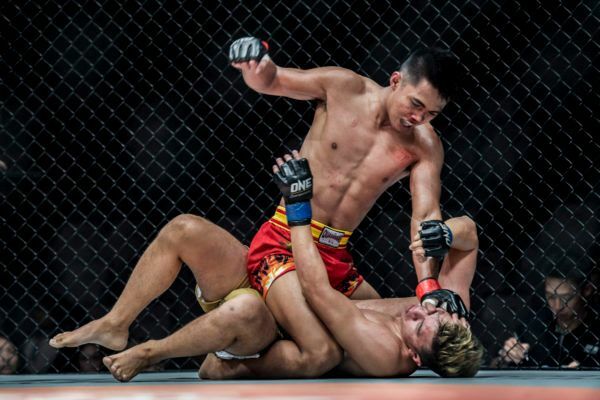 He unloaded two big right hands, followed by a three-kick combination as he stalked “The Hurricane” across the cage. Ultimately, neither man could claim a finish, which meant the bout would be decided by the judges. 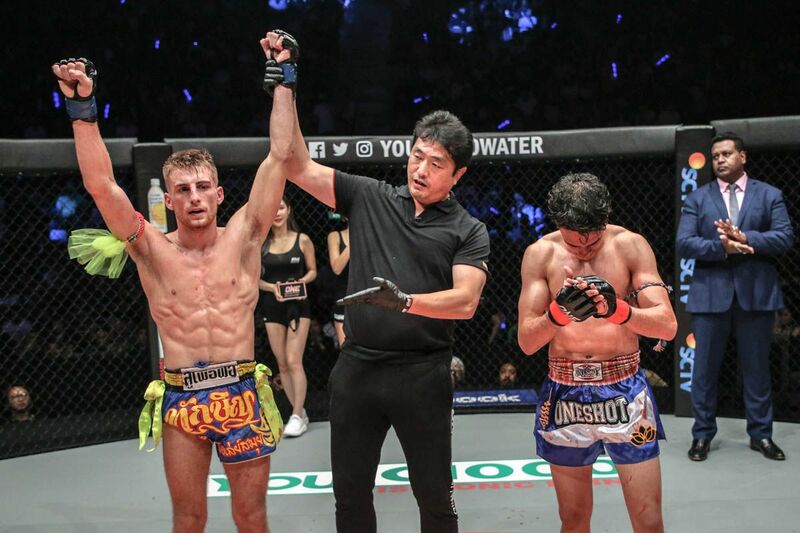 The judges awarded a unanimous decision to Haggerty, who pushes his record to 14-1 and formally announces himself as the latest exciting addition to ONE Super Series.